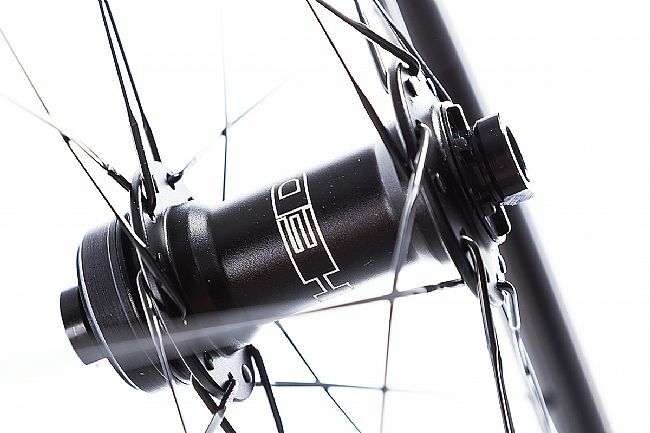 To satisfy the disc brake desires of the modern road rider, HED now offers their Jet Plus 4 Wheels with Disc-specific rims and hubs. 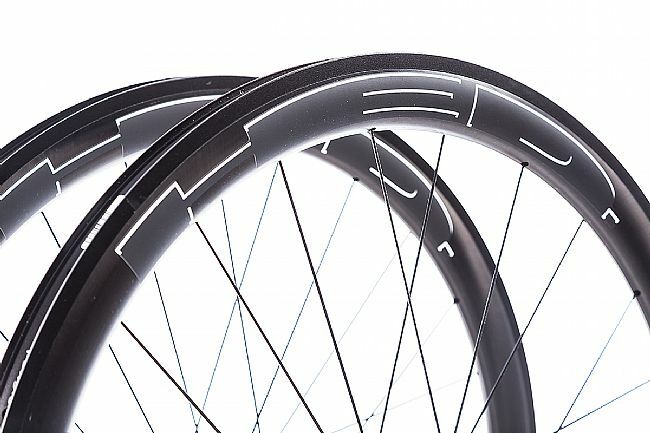 Featuring their Sonic front and 545 Disc rear hubs, the Jet 4 is compatible with all 9, 10, and 11-speed systems, so you can upgrade your bike to the latest wide clincher technology. 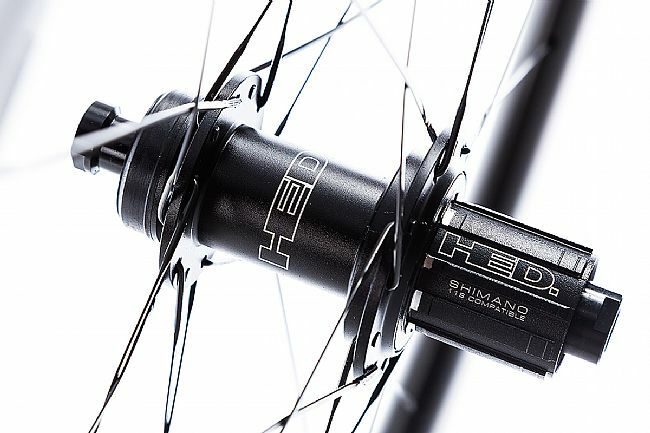 Front hubs are convertible between 100mm QR and 12 or 15mm thru axle, while rear hubs can convert between 135mm QR and 142x12mm thru axle (specify axle at the time of order). 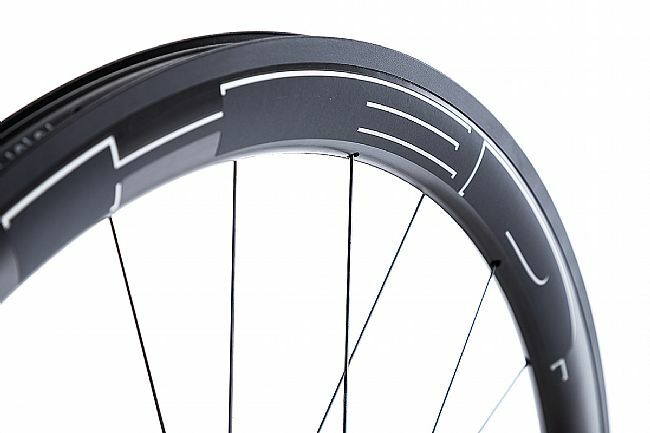 Features Shimano Centerlock rotor compatibility. 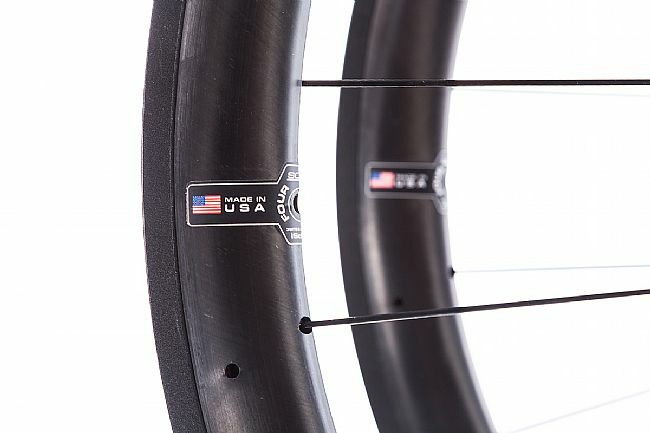 Rim Width: 21mm (internal), 26mm (external). 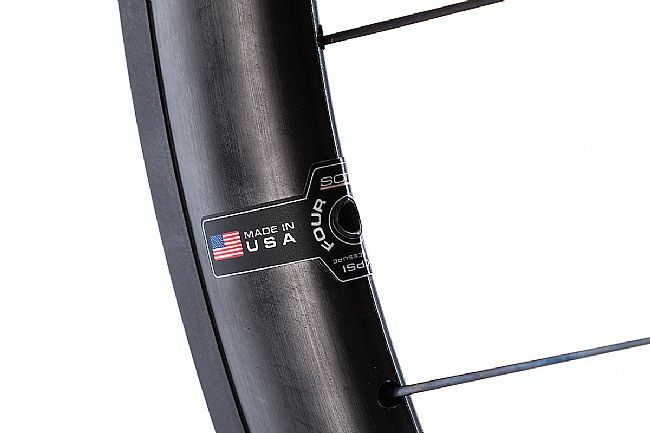 Brake Compatibility: Disc, Centerlock rotor compatible. 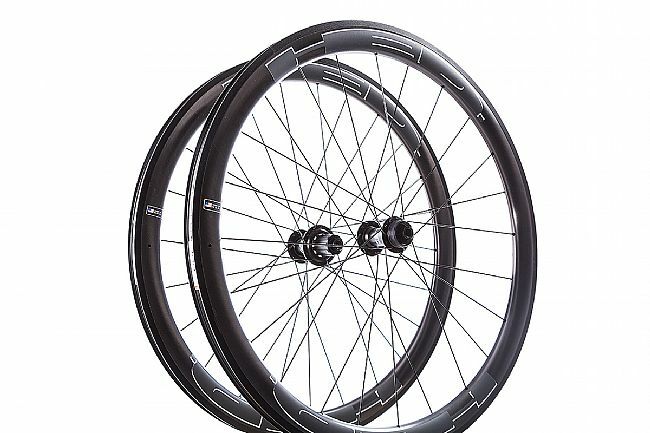 Hubs: Sonic front, 545 rear. Front Axle: 100mm QR, convertible to 12 or 15mm Thru Axle. 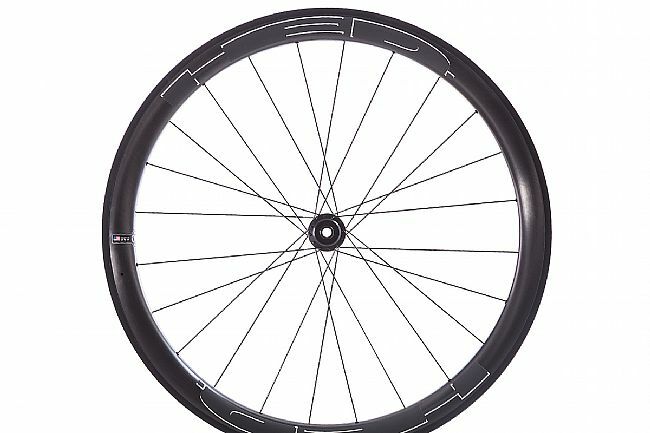 Rear Axle: 135mm QR, convertible to 142x12mm Thru Axle. Manufacturer Warranty: Five year limited.